Laryngostroboscopy makes the normal and pathological vibration process of vocal folds visible during phonation. 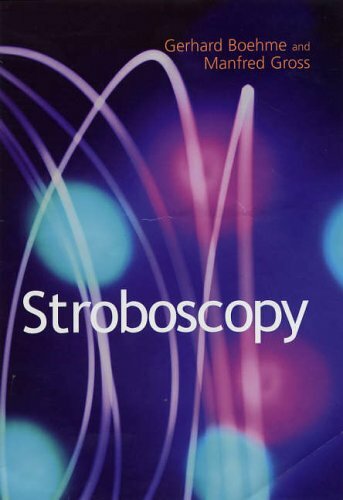 Stroboscopy is a routine testing method which is recognized worldwide within the practice of laryngologists, phoniatricians, ENT surgeons, neurologists and voice therapists. This text, featuring full colour illustrations, describes the clinical values for functional and organic larynx–related illness according to basic theoretical principles. Laryngostroboscopy is a routine procedure. However, intensive training is necessary before a higher level of confidence is attained in performing differential diagnostics using stroboscopy. Principally three major considerations must be taken into account when performing laryngostroboscopy: the laryngostroboscopy image depends on the sound pressure level; the fundamental frequency of the voice; and the assessment of laryngostroboscopic findings is very closely linked to the experience of the examiner.